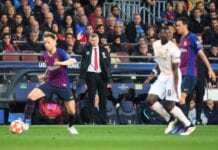 Former Manchester United boss Jose Mourinho will have a keen interest in the affairs of Oldham Athletic, according to the club’s new manager Paul Scholes. 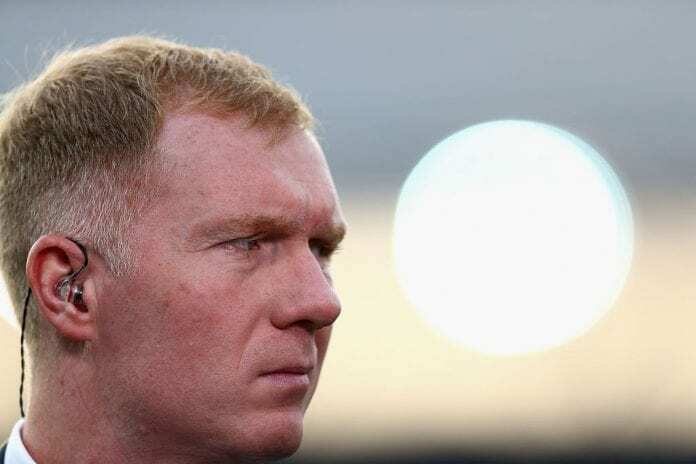 Scholes penned down an 18-month contract with the Latics in his first managerial appointment after leaving the world of punditry. The former England international was one of Mourinho’s biggest critics during his reign at Old Trafford. And he claims he’d not be unfazed by what critics might say about him at his boyhood club in the future. “I think he will be watching results,” Scholes told Sky when asked about Mourinho. “Whether he will be watching the games I am not too sure. “That is part of the thing that bugged me a little bit. I wanted to get into it (management) anyway but I have left myself wide open. “I have been quite critical.”I don’t think we will get many pundits watching – [although] if we are losing games I am sure people will be popping up – can say what they want. “I have never really understood why players and managers take notice of what pundits say anyway. They are just giving an opinion on the game and get paid for doing so. 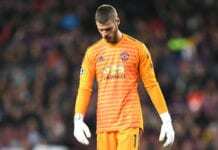 However, the 44-year-old does have Sir Alex Ferguson to call upon should he need some wisdom. “I’d speak to anyone, yeah, I’m sure the gaffer is on the other end of the phone,” Scholes added. “He’ll want me to do well and if I need any help from him, I’ll be ringing him, of course I will. “I’ve got great experience with Gary (Neville) too, what he did in Valencia, Ryan (Giggs) with Wales and under Louis Van Gaal (at United).